In an en banc opinion, the Dallas Court of Appeals held that the Court cannot identify a dispositive issue not raised by the appellants and request additional briefing on that issue. The defendants in the lower court filed a motion to dismiss plaintiffs’ petition based on two separate grounds. The trial court held a hearing during which both grounds were argued and then granted the motion to dismiss. Plaintiffs/appellants appealed, but addressed only one of the two bases for dismissal in their brief. 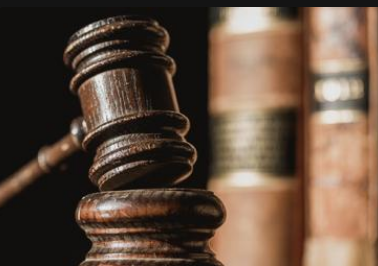 The majority concluded that, because appellants failed to challenge all possible grounds for the trial court’s decision, the Court must accept the validity of the unchallenged ground and affirm the adverse ruling. The Court held it did not have the authority to sua sponte identify a potentially reversible issue and then offer appellants the opportunity for additional briefing. To do so would depart from the Court’s duty to be neutral and impartial. A five-person minority disagreed in two lengthy dissents. The minority would treat the failure to address both bases for dismissal as a “briefing deficiency.” TRAP 38.9 provides that an appellant need only comply with the rules substantially, and if an appellant does not substantially comply with the rules, the Court has the discretion to do what is necessary to effect a satisfactory submission. The minority would hold that a failure to address an argument that is deemed to be included in the trial court’s disposition of the case should not be fatal to the appeal. Instead, that deficiency simply amounts to “a failure to properly present the case on the briefs” and affords the Court a number of efficient options under the rules, including a request for additional briefing.